For years, people have complained about declining performance in their aging iPhones, an issue that’s commonly attributed to Apple’s software updates. Something beyond a rumor percolated just last week, when a Reddit thread suggested that the cause for the slow performance could be due to Apple throttling phones with degraded batteries. This inspired the makers of Geekbench, a widely used synthetic benchmarking app, to give data gathered from thousands of phones using Geekbench a closer look. The data, according to Geekbench, indicates that there may actually be a link between software updates and old batteries when it comes to poor performance. After looking at benchmark numbers for iPhone 6s models running different versions of iOS, the Geekbench team observed that while scores were consistently high on iPhones running iOS 10.2, there were clusters of sub par results when looking at iPhone 6s models running iOS 10.2.1 and 11.2. 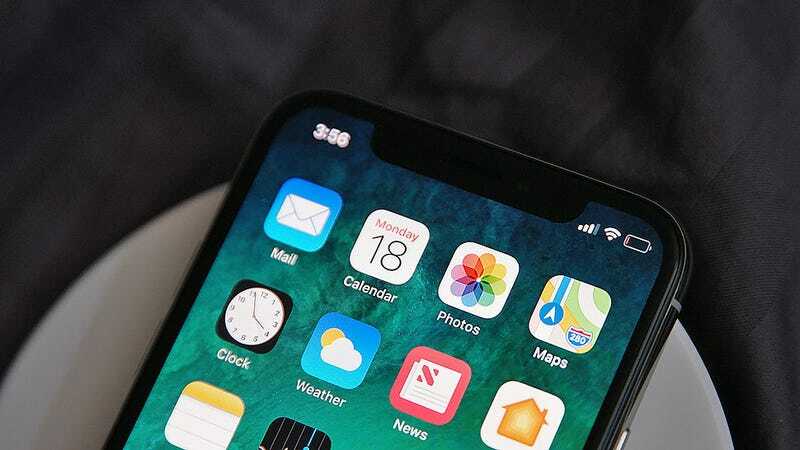 Geekbench’s conclusion is that a software tweak has introduced throttling so as the battery in an iPhone declines, Apple throttles a phone’s performance to decrease power draw and thereby preventing the handset from draining its battery too quickly. Geekbench also tested performance results for iPhone 7 models running iOS 10.2, 10.2.1, iOS 11.1.2, and iOS 11.2 and found similar results, which showed clusters of below average performance as the age of the phones increased and capacity of the battery decreased. The Geekbench team then went on to say the “difference between 10.2.0 and 10.2.1 is too abrupt to be just a function of battery condition,” which they attribute to specific changes in iOS between versions 10.2 and 10.2.1. John Poole, founder of Geekbench maker Primate Labs finished by saying this behavior is problematic because it results in decreased performance without actually explaining the causes to the user. We have reached out to Apple for comment, and we’ll let know you if/when we hear back. However, seeing as how these theories seem to circle around every fall when Apple does its big yearly software update, these sentiments could just be reactions to people getting used to a new operating system. On top of that, testing from a different benchmark maker Futuremark contradicts Geekbench’s findings. To me, all of this just highlights the difficulties that arise from phones with batteries that are hard, or annoying at best to replace.